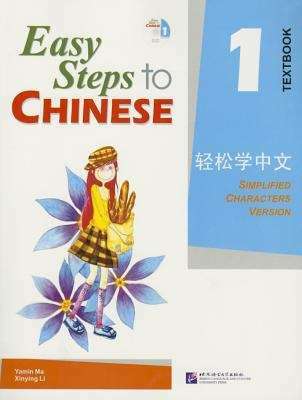 Easy Steps to Chinese 1 (Simpilified Chinese) In Simplified Chinese. Annotation copyright Tsai Fong Books, Inc. Distributed by Tsai Fong Books, Inc.